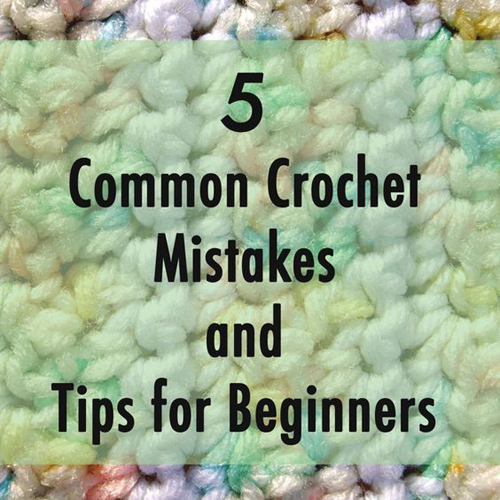 This article will go over the most common crochet mistakes for beginners. Many people make one or more of these beginner crochet mistakes for years without realizing, thinking they are just bad at crocheting. Don't get discouraged! Correcting crochet mistakes is easy.